Price per head and over heads of van. 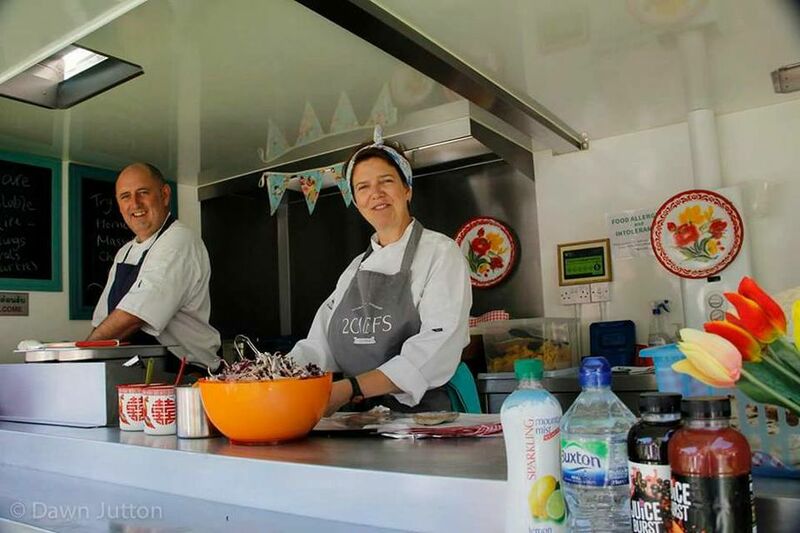 2 Chefs catering value the importance of fresh , carefully sourced after ingredients and really appreciate the abundance of quality produce Britain has to offer. 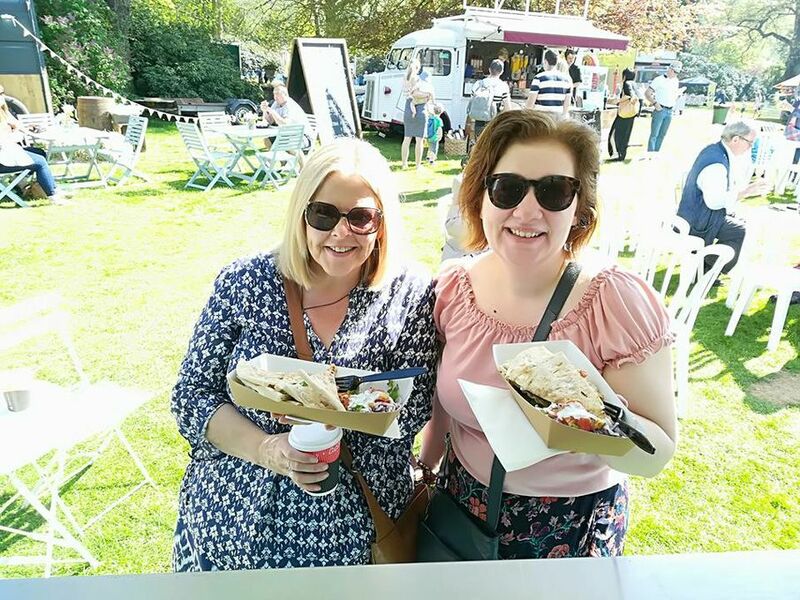 The 2 Chefs enthusiasm for great tastes and combinations means you'll always find them in the midsts of creating new dishes , just one of the reasons 2 Chefs catering are proven choice again and again. 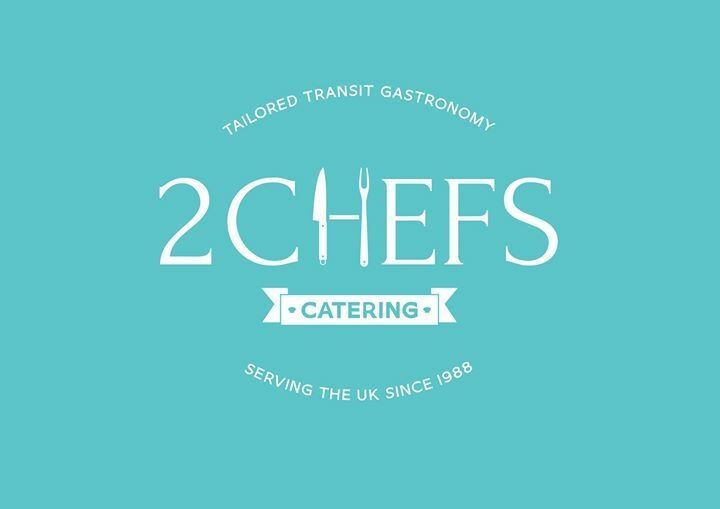 Inspired by Europe's and the world's timeless and most well-known cuisines,2 Chefs take a modern approach to old time favourites all prepared and cooked in 2 Chefs transit kitchen. 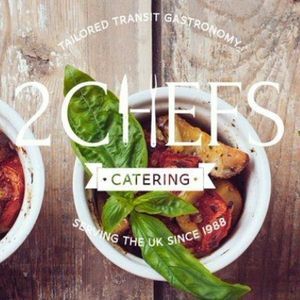 With their abundance of catering knowledge and experience,2 Chefs catering can tailor a menu to fit any event , conference or celebration. 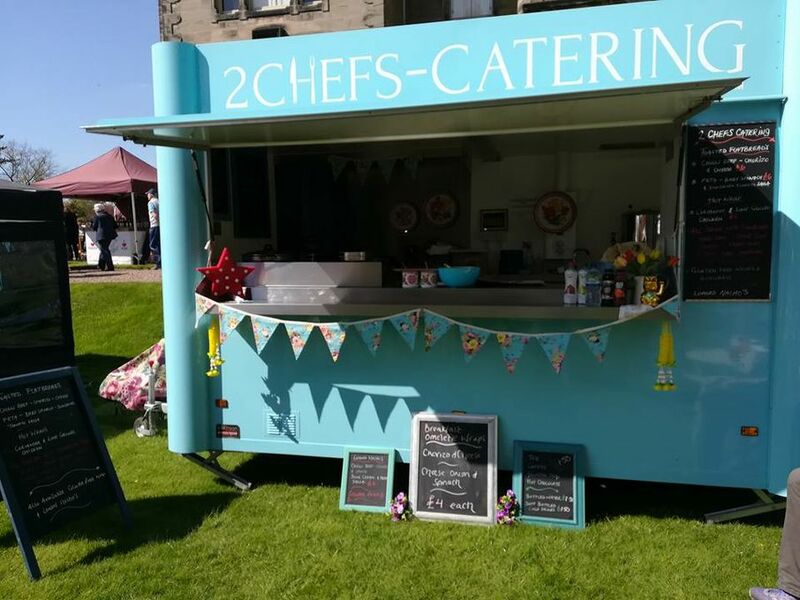 Outside events , corporate events , food festivals , weddings , private dining , pop up restaurant , cooking classes , fine dining experience.